Manufactured from high-density cork /rubber blend gasket material. Provides excellent sealing and durability. Non-shrinking and non-sticking, can be reused many times. For OE replacement, high performance street, drag race and oval track. Manufactured from cellulose/nitrile composition gasket material. Provides excellent sealing and durability. Can be trimmed if necessary for modified ports. Complete with manifold end rail seals and distributor gasket. For OE replacement, high performance street, drag race and oval track. Made from MRG 4200 high-density material that provides excellent sealing properties (oil and fuels), along with high crush resistance for continuous use to 350F, with intermittent exposure to 650F. 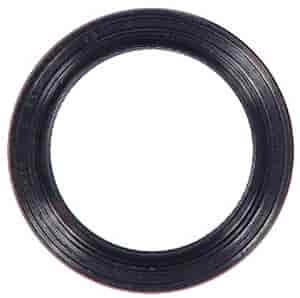 Seals using low flange pressure (clamp force). Releases easily (no scrapping required) will not stick to mating surfaces. Requires no gasket sealer for installation. Does Mr Gasket 780G fit your vehicle?